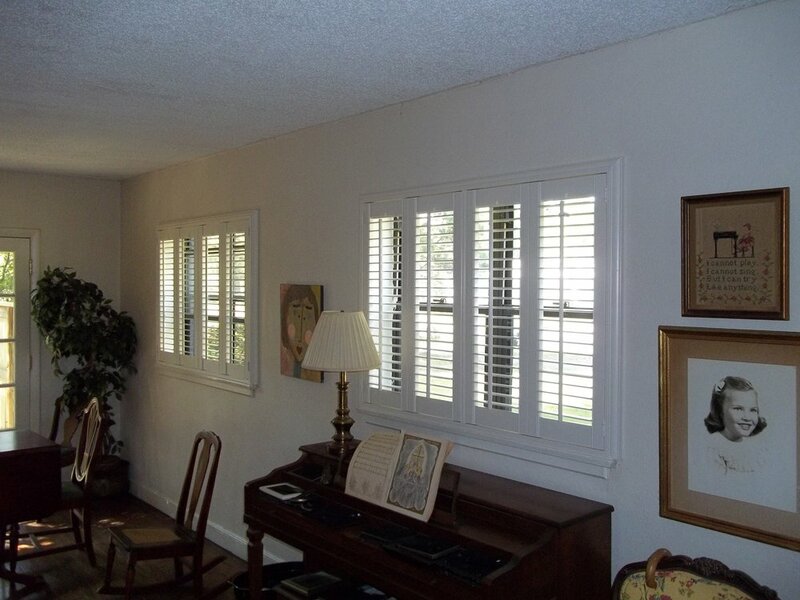 We can do shutters, wood blinds, honeycomb, vertical blinds, window shadings, draperies, woven woods, roller and Roman shades! We carry nationally known brands such as Norman Shutters, Hunter Douglas window fashions, Graber blinds, Horizons Window Fashions, and more! Call us now at (407)832-1117 or (407) 832-6631 and let us get your windows covered for summer! Older PostMake Your Own Light!